The high pressure gas quenching vacuum furnace adopts graphite heater, and the hard graphite felt is the single horizontal type. The rear high power quenching fan is composed of vacuum furnace main body, vacuum system, water cooling system, air charging system, starting system and relay control system. The gas quenching vacuum furnace is a visual operation interface. It is easy to operate and easy to operate. Automatic control can be realized automatically. 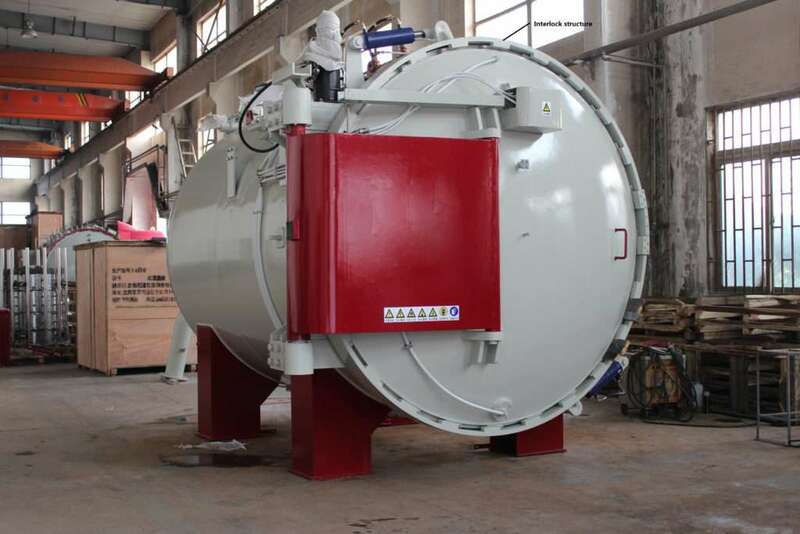 The high pressure gas quenching vacuum furnace is mainly suitable for the vacuum and bright quenching of die steel. It can also be used for vacuum sintering and vacuum brazing of other materials such as powder metallurgy and copper alloy.